Welcome to ZOYA ART & LIFE. Here you will find the life of galleries and museums, exhibitions, concerts and artistic attractions in ZOYA in Bratislava and Modra. 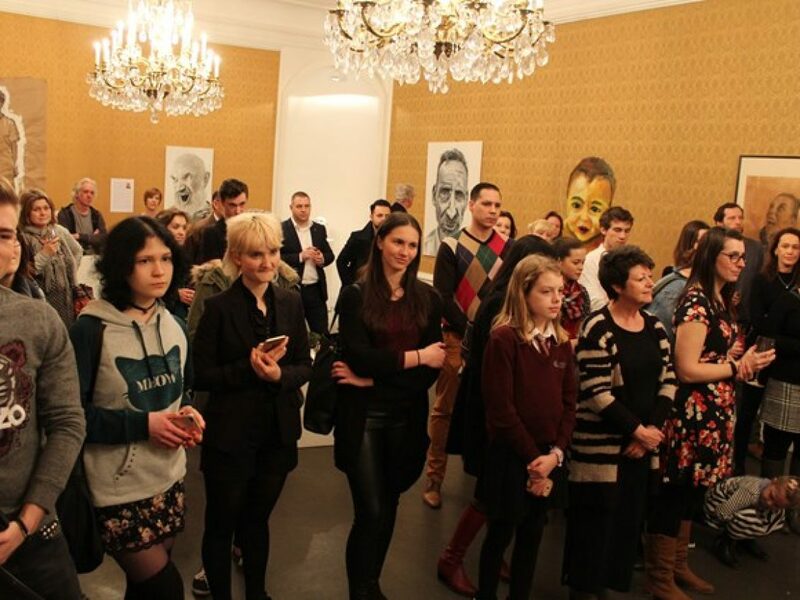 On 12th of April in ZOYA Gallery Bratislava the vernissage of IB Art Exhibition took place. 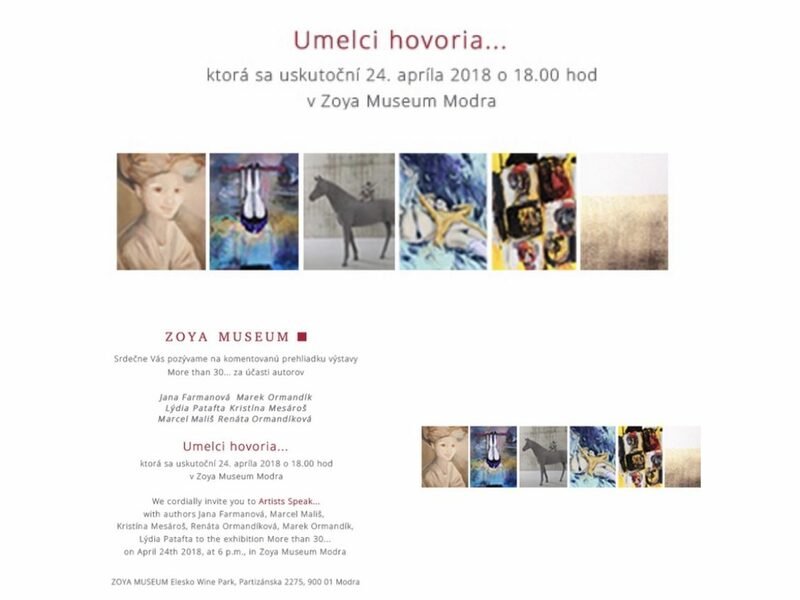 24th of April in ZOYA Museum Modra, the commented exhibition of More than 30… took place. Artists attended: Jana Farmanová, Marek Ormandík, Lýdia Patafta, Kristína Mesároš a Renáta Ormandíková. 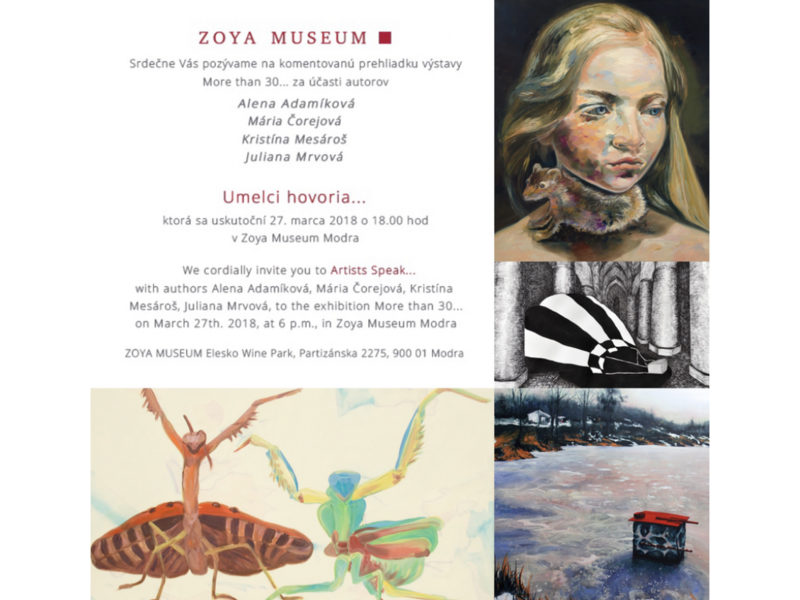 27th of March in ZOYA Museum Modra, the commented exhibition of More than 30… took place. Artists attended: Alena Adamíková, Mária Čorejová a Juliana Mrvová. 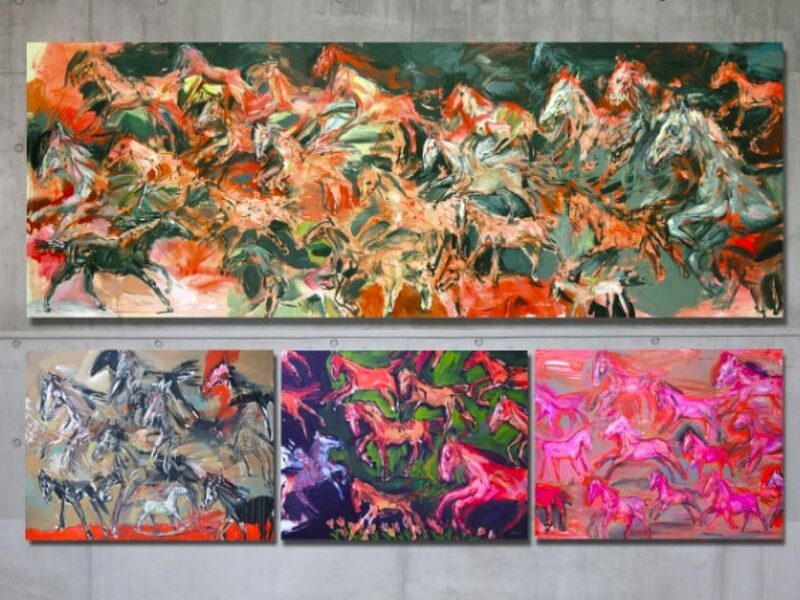 On sunday 18th of February, we’ve opened for you the exhibition of Slovak Contemporary Artists. 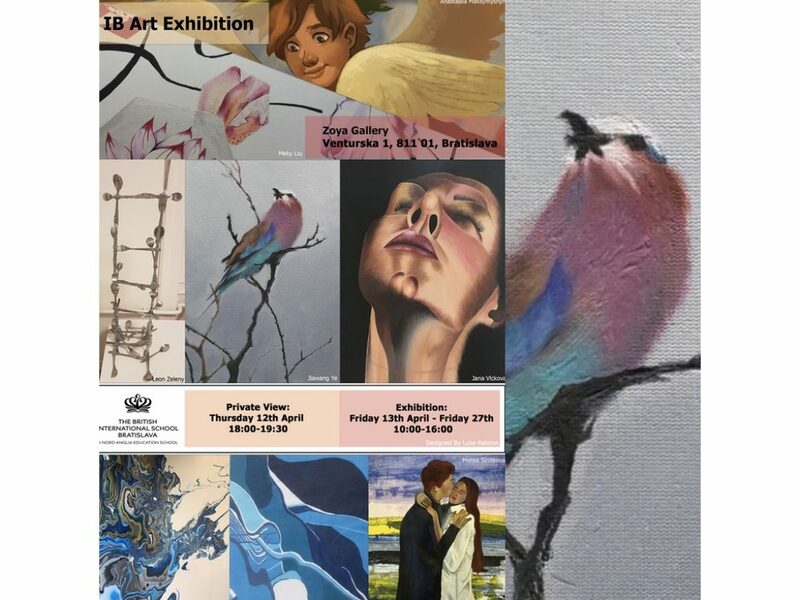 On Tuesday, 7 March, we officially opened the annual IB Visual Art Exhibition at the Zoya Gallery. 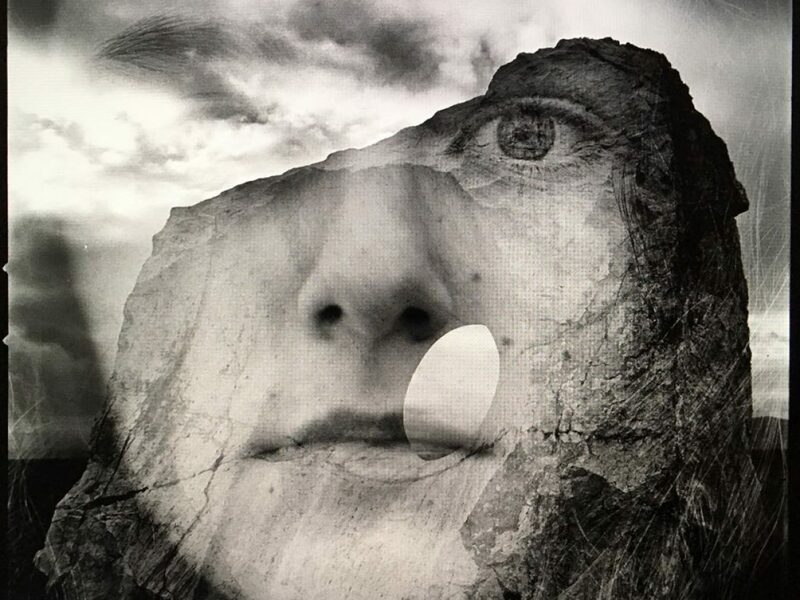 We were honored for an opportunity to expose students’ work. The exhibition was the final work of six young artists.